The excursion will start at Universitetsplassen at 09:00 Saturday 2 April. 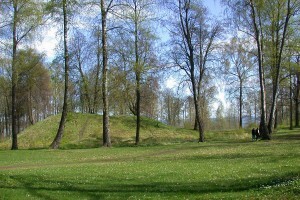 The first stop will be at the great burial mound at Gokstad in Vestfold, some 120 km south of Oslo along the Oslo fjord, where the large Gokstad ship was excavated in 1880. 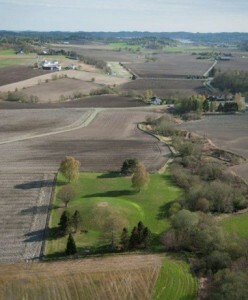 Sensational archaeological discoveries in the surrounding landscape have been made in recent years, which will be presented by Professor Jan Bill, curator of the Viking Ship Collection in Oslo and leader of the interdisciplinary project Gokstad Revitalized. The excursion then continues northwards to the Oseberg burial mound, where the magnificent Oseberg ship was excavated by Professor Gabriel Gustafson in 1904. 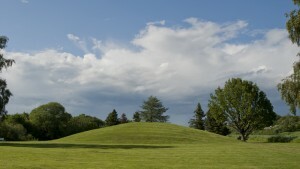 The trip continues north to the Borre National Park, with burial mounds dating from the Merovingian and Viking Age. 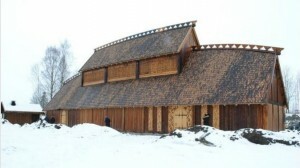 A Viking lunch will be served at Gildehallen, a reconstructed Viking age great hall next to the burial mounds at Borre. 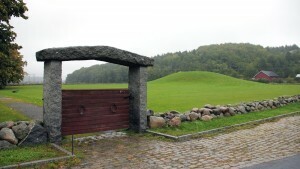 Dr Terje Gansum, head of the Cultural Heritage department of Vestfold Municipal County, will present the Borre burial mounds and the exhibition at the Midgard Historical Center, before the bus returns to Oslo. 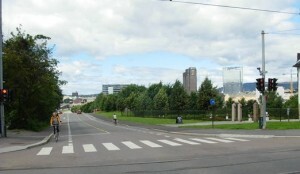 The arrival in Oslo is estimated to be 17:00. The excursion fee: NOK 600.- per person (lunch included). The excursion is limited to minimum of 25 and a maximum of 45 participants. Please note that it is a whole day excursion and partly outdoors. 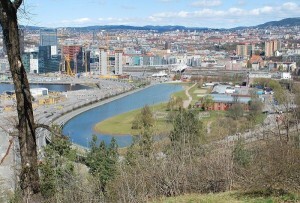 The excursion will start at Oslo torg in the Old Town of Oslo (Gamlebyen) at 10:00, Saturday 2 April. 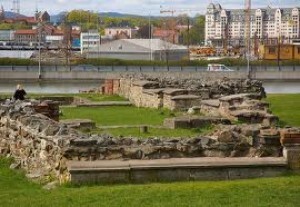 Within Medieval Oslo, the stone and brick ruins of the Old Town are still visible in parts. This was the city area from 1048 till the great fire of 1624. 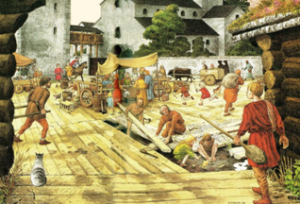 The city was then rebuilt and renamed Christiania, relocated close to Akershus Fortress, in what is today called Kvadraturen. The Old Town was left and almost forgotten until excavations for railway construction in the 1860s brought it to light again. 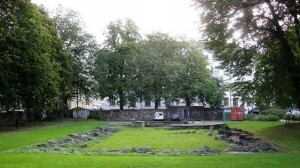 The tour begins at Ruinparken at Oslo torg, which is the medieval marketplace. 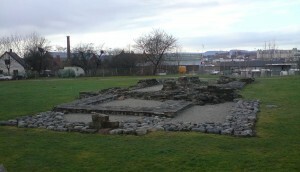 This is situated next to Oslo Ladegård, built upon the ruins of the Old Bishop’s Palace from 1210. 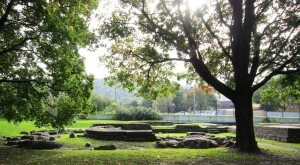 The ground plans of townhouses in Oslo gate was revealed and reconstructed during excavations in the 1970s. 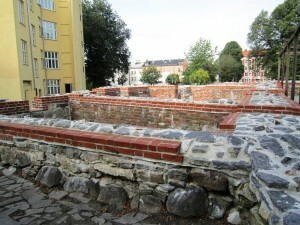 We will continue on to Middelalderparken and visit church ruins, finally what was the royal chapel―St. 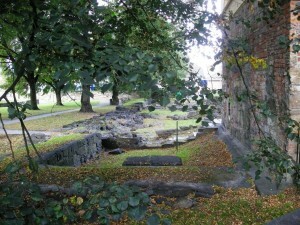 Mary’s Church, originally from 11th century. We will then go north along Vannspeilet, the reconstructed 14th century shoreline, and end the tour beside the ongoing excavations related to the new Follo railway line project. 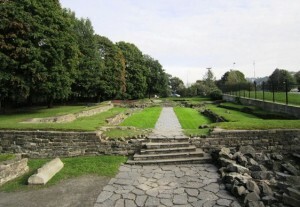 The area is inaccessible to the public, but highlights from the excavations will be presented. The entire tour will take two to three hours and is on foot. 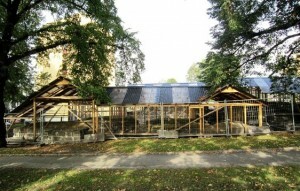 The excursion will be organized by archaeologist Egil Lindhart Bauer from Norwegian Institute for Cultural Heritage Research (NIKU). 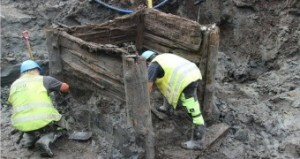 Bauer leads the excavations for the Follo Line Project.